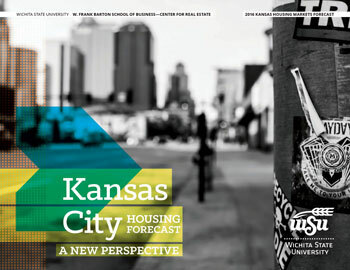 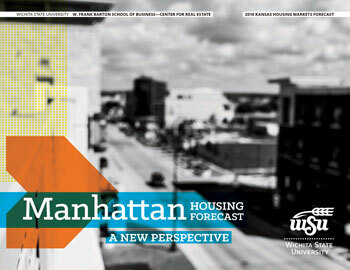 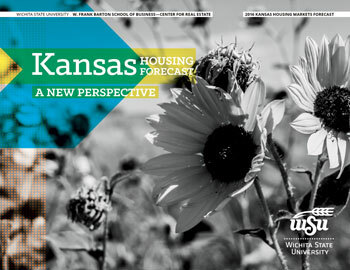 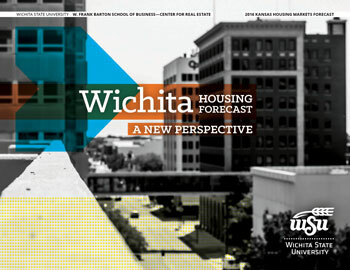 It is with great pleasure that we present the 2016 Kansas Housing Markets Forecast Series. 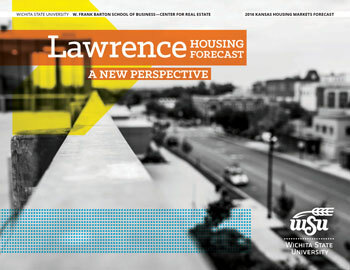 This is the 13th year we have prepared a housing market forecast. 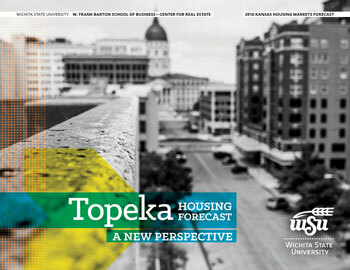 As in the past, our goal is to provide you with the New Perspective you need to understand and prepare for whatever the future may bring.